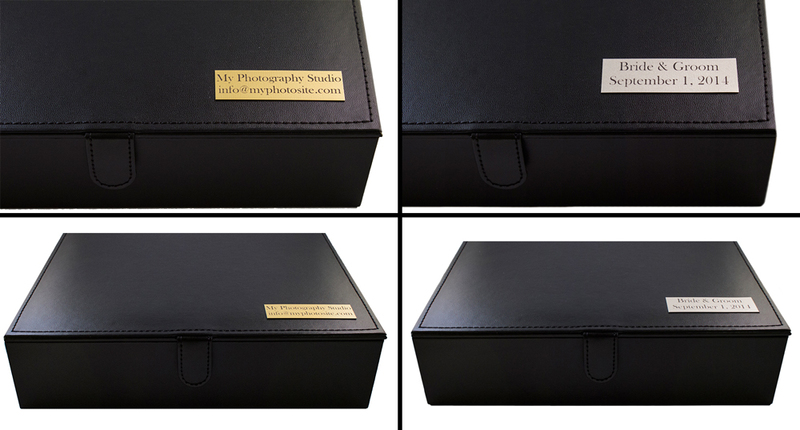 You’ve just designed the perfect wedding album with a beautiful acrylic, metal or photo cover, in order to keep that cover scuff and dirt free for years to come you need an album box. 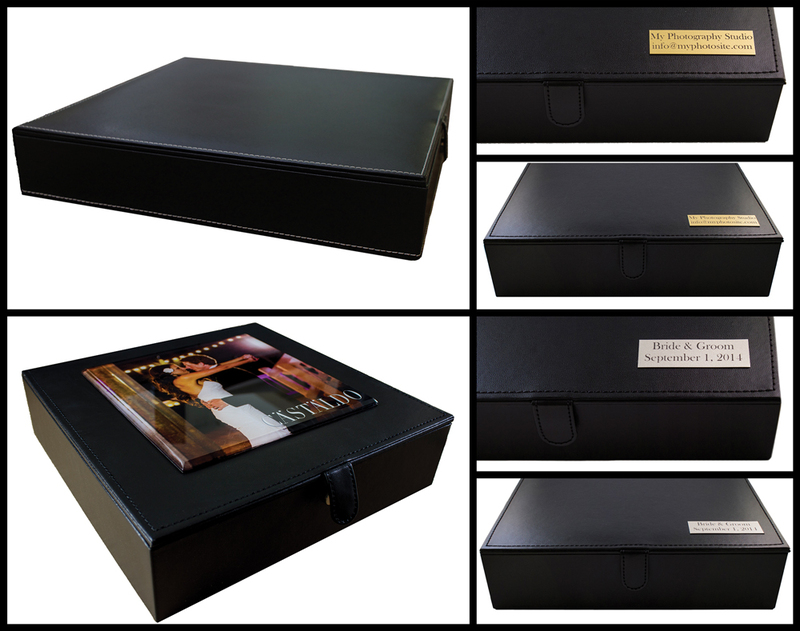 Sure you can settle for the lightweight box that our albums usually come in, but why not add the cherry on top by getting a custom album box. Customizable! Make it one of a kind, just like your album. On SALE!!! Get them for half price but only until the end of 2014! 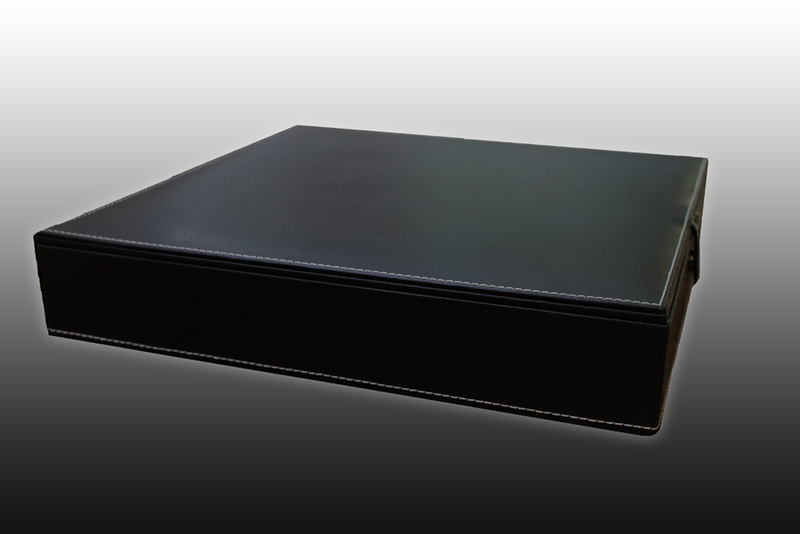 Add an acrylic image to the box. You can choose any size up to one size below the album size. 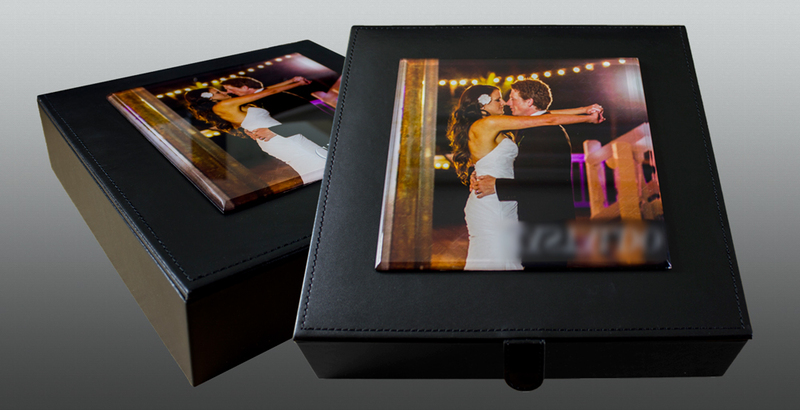 If your album is 10×10 you can get an acrylic image up to 8×8 placed on the box. Add your information for permanent recognition or give your client a personal detail with their name and event date. Again customizable just for you.